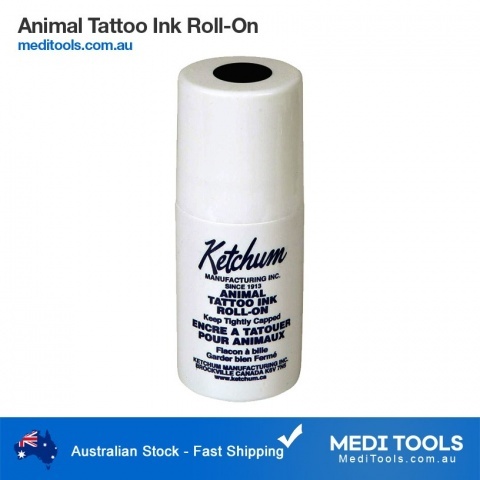 Animal identification is extremely important to ensure that all animals are cared for and receive the appropriate treatment. 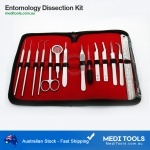 It also eliminates unnecessary confusion between animals. 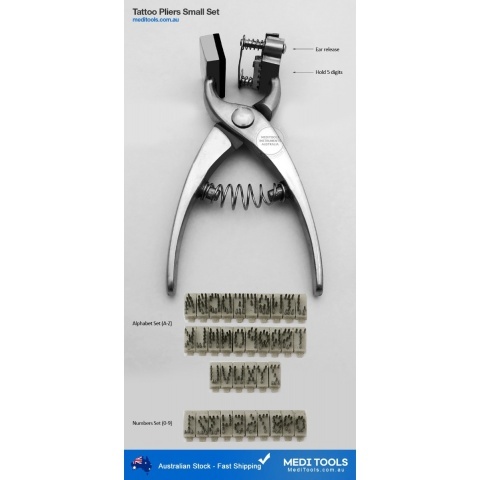 Accurate identification for verification of ownership is valuable. 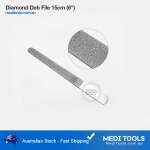 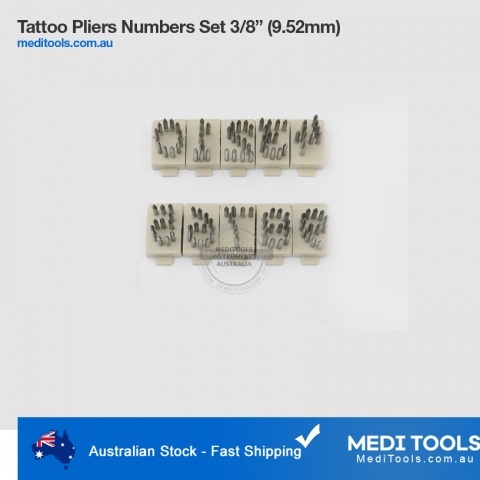 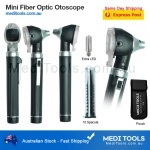 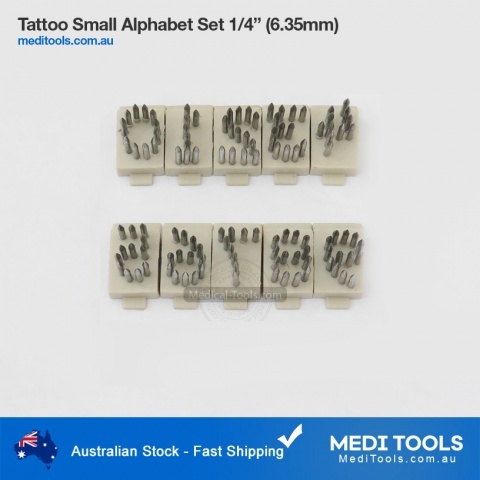 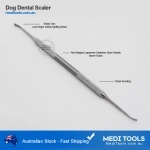 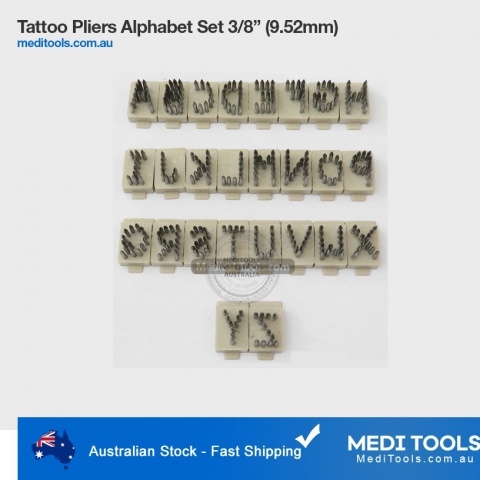 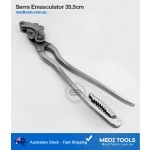 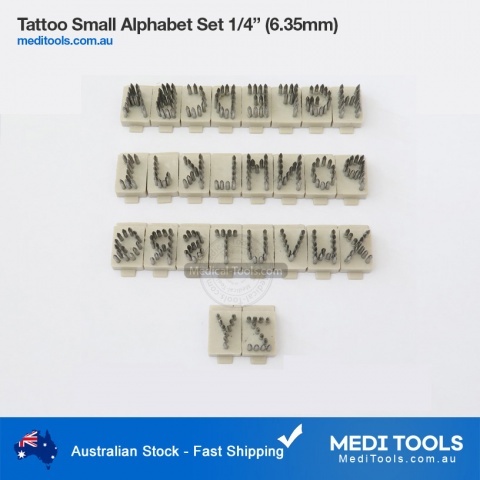 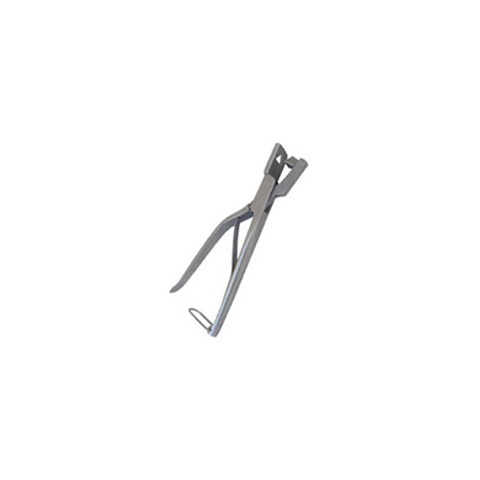 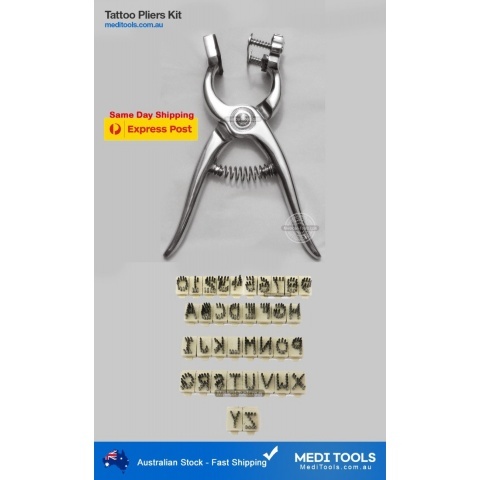 MediTools has a wide range of animal identification tools like tattoo pliers for small animals, tattoo pliers for large animals, ear notcher and earmarking pliers.